Central Prestige D’Angkor (Formerly The Purple Mangosteen Hotel) is a small Boutique Hotel situated in the heart of the historical center of Siem Reap, at really short walking distance from everything. Offering 6 stylish rooms, carefully designed with attention to space and light, with nice views and modern amenities. Restaurant and cocktail bar on the ground floor, best panorama in town from the cozy rooftop terrace. Immaculate and warm, a must in town. Have you been here? Let us know your experience! Sign in or join to write a review! Visiting Angkor Wat, Cambodia? Or maybe you live in Siem Reap? 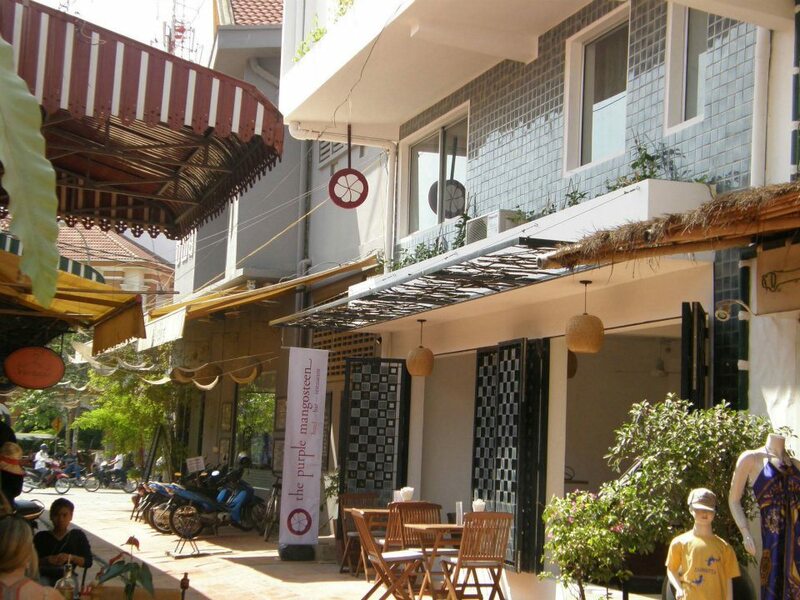 Siemreap.net is your portal to local news and stories. Discover top restaurants, current activities & events, and the best attractions Siem Reap has to offer. Let us be your guide to Angkor Wat and it's complex of vast temple ruins, as you journey back through time, to ancient Cambodia.